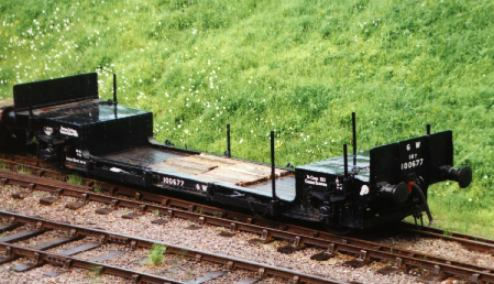 Nicely restored GW Sleeper wagon at Horsted Keynes, Bluebell Railway, 2000. Floor is still planked as it was while a "Taunton Concrete" wagon. Will add a photo of Sheffield Park taken in the first summer of preservation, when I find it!